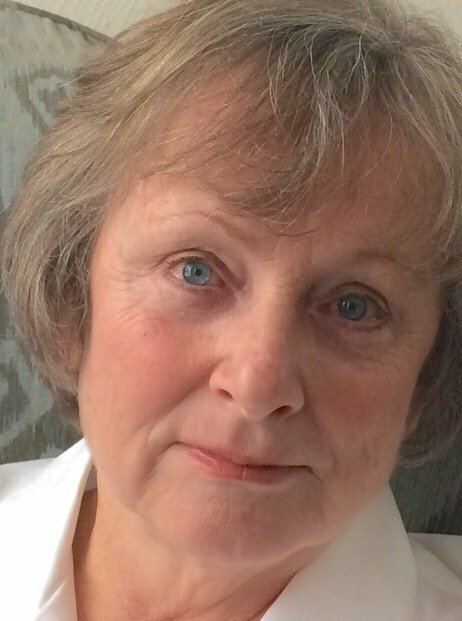 As it approaches its 80th anniversary, Lancashire-based greenhouse and glasshouse manufacturer Hartley Botanic announces the endorsement of its entire product range by the Royal Horticultural Society (RHS). The British manufacturer founded in 1938 by Vincent Hartley has been granted the endorsement for the design and quality of its handmade greenhouse products and for its enduring commitment to excellent customer service and products which stand the test of time – the manufacturer prides itself on greenhouses which ‘last a lifetime’ with examples still in use from the 1950’s. The endorsement means Hartley Botanic is now the Royal Horticultural Society’s recommended supplier of aluminium greenhouses and glasshouses. All Hartley Botanic greenhouses and glasshouses will bear the Royal Horticultural Society’s logo with the manufacturer communicating the endorsement to consumers and trade through its website, marketing channels and at leading horticultural events. 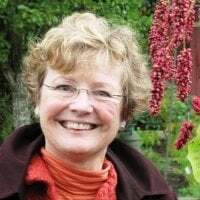 The Royal Horticultural Society’s name will also be given global exposure as a result of the endorsement in markets which include the US, Europe and Japan where Hartley Botanic’s British-made and styled greenhouses are hotly in demand. 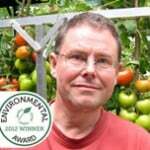 All Hartley Botanic’s greenhouses and glasshouses are covered by a lifetime structural guarantee. 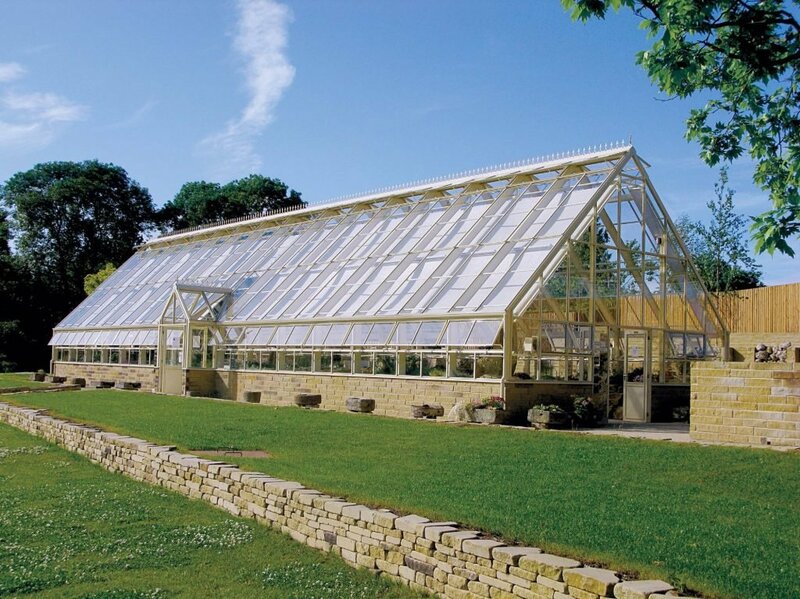 All Hartley Botanic’s greenhouses and glasshouses are made to order. Customers or trade interested in purchasing a Hartley Botanic greenhouse should visit: https://hartley-botanic.co.uk or call 01457 819 155 for more information. 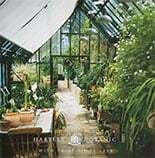 Hartley Botanic is a British greenhouse and glasshouse manufacturer based in Greenfield, Lancashire. 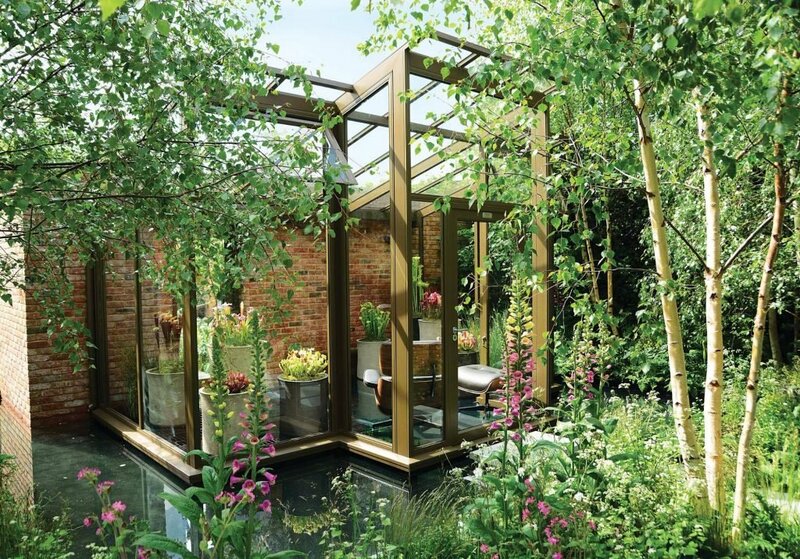 The company was founded in 1938 by businessman and inventor Vincent Hartley following his groundbreaking aluminium greenhouse design, the first time aluminium had been used in greenhouse construction and marking a huge improvement on its wood and wrought iron Victorian forerunners. Today, Hartley Botanic’s reputation has been built on almost 80 years of British craftsmanship, creating greenhouse and glasshouse structures known for their enduring strength, quality and performance. It is the greenhouse manufacturer of choice for the UK’s leading horticulture organisations, institutions and designers with ‘Hartleys’ commissioned by the RHS, the National Trust, Kew and Hampton Court Palace…to name a few. Hartley Botanic combines modern advances in design, engineering and technology with old fashioned values and techniques which enhance its products and customer experience. Despite using cutting-edge machinery in its Greenfield factory all Hartley Botanic greenhouses are still ‘handmade,’ being assembled entirely by hand with precision parts still being made using traditional, hand-operated equipment. The customer service experience is also both hands-on and highly personal with Hartley Botanic providing 360 degree support, from the greenhouse design phase through to installation and a ‘lifetime’ aftercare service – even if the greenhouse was purchased and installed a number of decades ago! Vincent Hartley’s vision in 1938 of lasting quality and ambition to make ‘the finest greenhouses money can buy’ remain key pillars for the company. 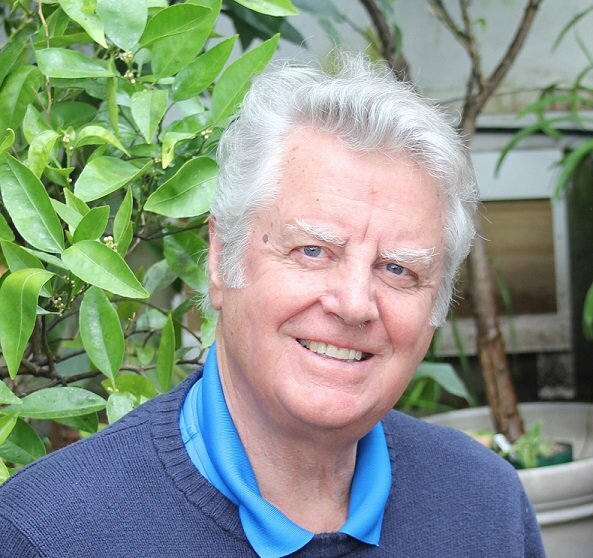 Customers purchasing a Hartley Botanic greenhouse are making an investment which will stand the test of time, span multiple generations and be robust enough to travel well. Horatio’s Garden is Hartley Botanic’s current chosen charity. Working with the right partners to produce high-quality, beautifully designed products is at the heart of everything we do. We select our partners carefully and offer each one a tailored support package overseen by our experienced Licensing team. Within the RHS Lindley Library, we hold the world’s finest collection of botanical art containing more than 25,000 superb images. RHS Enterprises Limited uses this artwork collection and RHS gardening expertise to create and endorse inspirational products.